Government NZ Electricity Market Review – Paying too much for power? The results of a Government review have revealed there is a two-tier electricity market in NZ. People who compare power plans and shop around and those that don't. Don’t be one of the households that don’t. There are BIG savings to be made when you compare your NZ electricity provider. 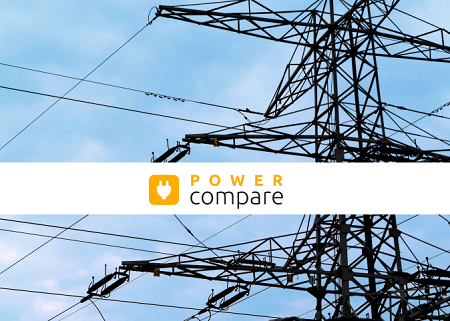 You can save - Compare Power Companies Now on Power Compare. The report which was released yesterday has found residential electricity prices have risen by 79% in the past 28 years (in real terms after inflation). The households and consumers who do not compare power companies to find the best power deals have been hit excessively hard. The electricity pricing report panel was chaired by Miriam Dean QC and is still ongoing but the first report on the state of the electricity market in NZ has been released. It is seeking feedback on its findings, before making recommendations to the Government on improvements. We are hoping they will be in touch with Power Compare for our thoughts too! The NZ electricity market review has found that since 2000, New Zealand’s residential prices have risen faster than most other OECD countries and there are now over 100,000 households who are spending more than 10% of their income on domestic energy in 2015-16. Children were over represented among these households meaning money is going to be particularly tight and they really should be the ones who are comparing electricity plans to save money on their power bills. “A two-tier retail market appears to be developing: those who actively shop around enjoy the benefits of competition, and those who don’t pay higher prices,” the report says. “The average gap between the cheapest retailer’s price and the incumbent retailer’s price has increased by about 50% since 2002, after accounting for inflation. The report is also very forward in saying how hard electricity retailers make it to compare electricity prices and power plans and power contracts. “Despite so many new retailers, the big five generator-retailers still have more than 90% of the market, suggesting it is still hard for independent retailers to expand,” it says. Here at Power Compare we have tried to level the playing field for all the NZ electricity retailers and we feature every power company in New Zealand on the Power Compare website. This means you can be sure you have information on all the NZ electricity companies. With a large number of the power companies you can get fantastic electricity sign up bonuses and exclusive power deals through Power Compare. These often add up to greater savings over the length of a contract than a slightly lower Kw/h price. So make sure you consider all the factors. 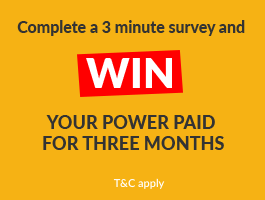 One great way to get a top recommendation for a new power provider is to take part in our Power Bill Challenge. Just send us a copy of a recent electricity bill and if we can help we will be in touch with a great offer that beats your current bill. You have nothing to lose! Compare Electricity Companies Now or Take the Power Bill Challenge.